Chimney Maintenance & Repairs . We believe in only supplying the best materials when we install your wood burning stove. The chimney liner is one of the most important aspects of this as you do not want to install a cheap liner, only to find you need to replace it after a couple of years because it has corroded away. We only fit DURAFLUE liners, either a 316 grade double-skinner, with a 15 year warranty, or a 904 grade, with a 30 year warranty [warranty based on chimney maintenance/sweeping being upheld during the time]. 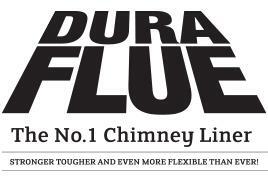 DURAFLUE is manufactured in the UK, but German design and what makes it special is that it is made from two separate layers of stainless steel, so it is more robust and ensuring the liner does not come under any stress or the layers come apart when passing down a chimney flue. 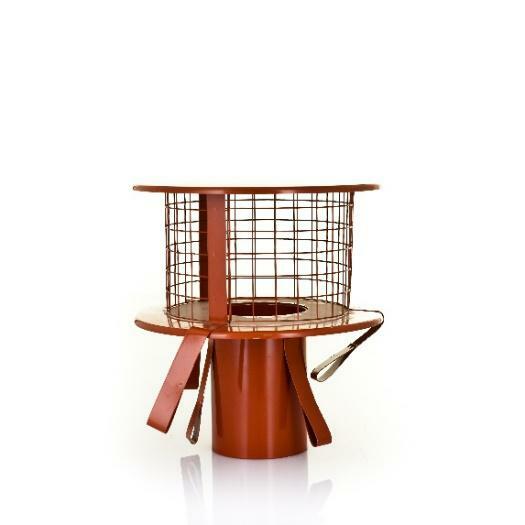 It is also essential to have the correct chimney cap for your appliance, which will increase the pull in the chimney for better extraction of fumes and smoke. 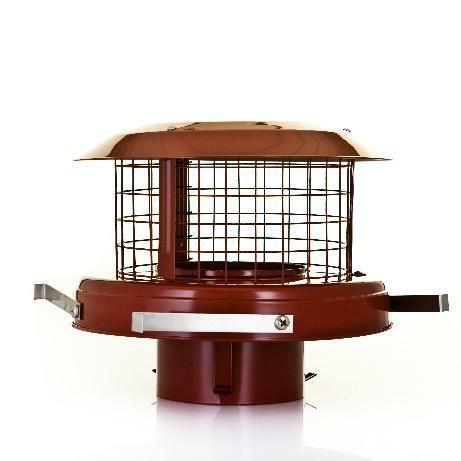 They also prevent debris falling in and potentially birds nesting in your chimney. Again, we only fit DURAFLUE. Chimney works - having over 20 years brick-laying experience we are able to re-point the brickwork on your chimney if required, or even rebuild it. We can also provide a maintenance package to service your chimney once we have installed your stove, which will include an annual sweep and safety check of your stove, replacing any door seals/ropes and vermiculite boards inside if cracked.